Occasionally I manage to kid myself that I have some time to do something other than work myself into the ground. Mostly this involves planning things I don’t have time to actually do. A few weeks ago there was a sale at the sewing shop in town and having gone in to buy thread, I came out with several patterns. 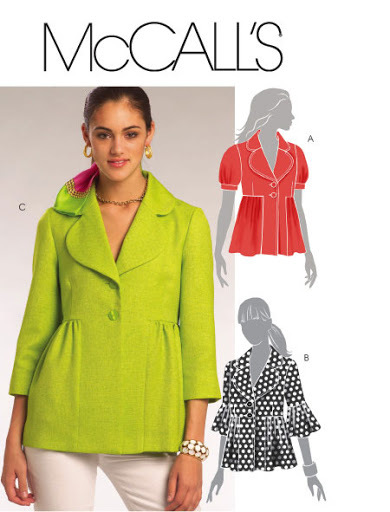 I don’t buy many sewing patterns (except vintage ones) in the theory that I can design clothes myself and make my own patterns. Yeah right! Well, in theory I can draft simple patterns with weird *intentional* quirks (which is how I like my clothes). Actually I’m woefully out of practice and am better at adapting existing patterns which is waaaay faster and usually easier. Having said all that, I’ve had time to make ONE garment for myself in about the last 12 months, the blurry dress (the dress isn’t blurry, just the pic). One of the only pleasures in this current cold snap following on from the heatwave a couple of weeks ago is that I can wear the blurry dress again, as mid-weight wool and tights is just what I want at the moment. I do need to make a spring- summer version of this dress soon though. I also prefer to wear things I have designed myself or that are vintage. If I wear anything else, people ask me if I’ve made it myself and when I say no, they are disappointed in me. And I like to be a walking advert for my work. 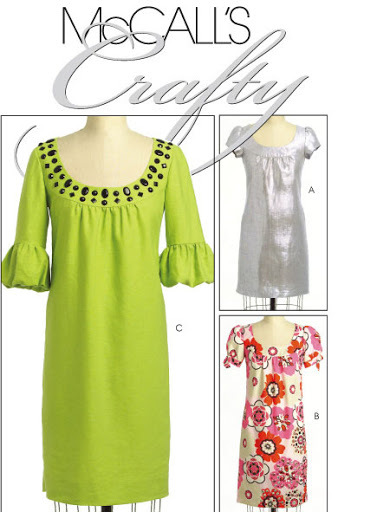 So I tend to avoid ready-made clothes and making clothes from standard patterns. But time is of the essence and to avoid looking like a rag bag this summer, new clothes are necessary. Last summer I didn’t need new clothes as I was wearing wellies and waterproofs most of the time. It is traditional for me to start a summer dress about this time of year and complete it just in time for autumn. I didn’t even start one last year. I’m also somewhat obsessed with interesting jackets at the moment, and although I have had reasonable success in the vintage and second-hand shops recently, I always want more. For the cropped jacket which I plan to make in red cotton, with some kind of detailing on the cuffs, pleating maybe? This is an autumn-winter project (about 2014 at my current rate) which I’m planning in red jumbo corduroy (which I have tonnes of in stock) with the back panel cut on the bias so it forms a V-shape. Not sure I will really make this one, I just like the lime green. If anything I’ll do the lower version with poofy elbow-length sleeves. It will be in something from my stash, probably a washed silk dupion. I bought this in the idea that it was a quicker and simpler summer sack-shaped dress as an alternative to the blurry dress (less pleats). And that lime green got me. Again, I think it’s a suitable candidate for some embellishment, on both the yoke (instead of horrid plastic beads) and maybe something around the side or hem area. That will depend on what fabric I use. This one wasn’t in the sale, but I used a John Lewis voucher for most of it. I usually use my vouchers (from my credit card spending) for buying food in Waitrose, but sometimes a Vogue pattern is what is required. (not so tasty, I don’t advocate clothes (or even patterns) instead of food). I thought I could make this in some left-over silk charmeuse from previous product ranges, but none of the pieces is quite big enough, so I’m still not sure what I can do with this. I might try it in washed dupion as well, seeing as I have loads of it. 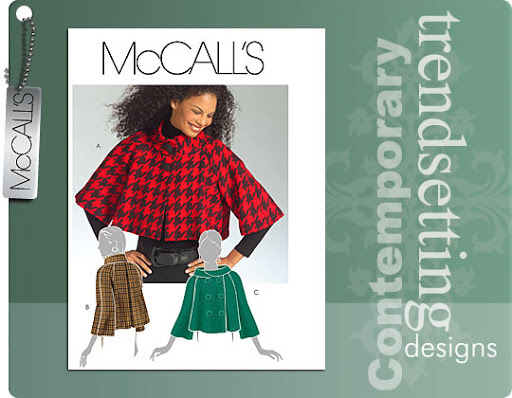 I love this pattern and am really excited about making it – its an advanced pattern but has none of my pet-hates like collars and… well, just collars. Hate ’em. I’m nowhere near making any of these, though I do shuffle them around on my sewing table from time to time. I’m actually half way (or more) through my Clothkits skirt, and have been working on a tutorial about it. I tried it on and something was badly wrong, so it’s hibernating until I get another hour or so to launch at it again. But deadlines are pressing this week (yes, you, helen…) so maybe next week. Don’t hold your breath, though, will you? Ooh, ooh, I made the cropped jacket. Sewing garments has been my favorite thing to do for the last year. Can’t wait to see what you make of these.